THE TROLL GRANDFATHER is an epic adventure about a 9-year-old, Sandy Nardini and her Grandfather. Sandy is less than pleased to be forced to stay with her Grandpa for the summer. There is nothing to do at his house, he’s old and odd, and he doesn’t know her at all. Sandy knows her mother is battling health issues and suspects that is the reason why she's been sent away. But one night, after being sent to sleep in the study, Sandy uncovers the secret that has kept her Grandpa estranged her whole life – Grandpa is a troll! Suddenly faced with a part of her identity she didn’t know existed, Grandpa and Sandy set out on a dangerous journey to claim Sandy’s magical birthright, a blessing that could save her mother’s life or have dire consequences for their entire family. 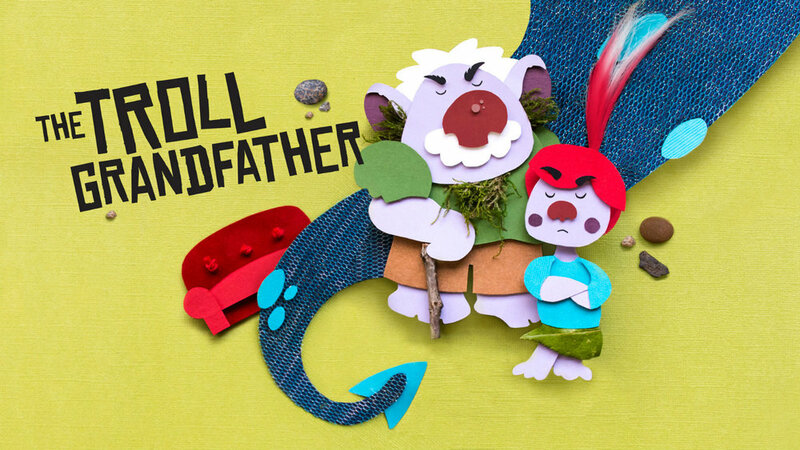 Filled with mythology and magic, The Troll Grandfather is sure to be one of Axis Theatre’s most memorable productions to date! Holman Wang is a lawyer who also finds time to make children’s books. He and his brother, Jack, are the twin powers behind the board book series Cozy Classics and Star Wars Epic Yarns, which abridge literary and cinematic classics into just twelve words and twelve needle-felted images. Their unique artwork has been exhibited around the world, including at The Original Art exhibition in New York, the Bologna Children’s Book Fair, and the National Museum of Play. Holman lives with his wife and kids in Vancouver, Canada, and is a board member of the Vancouver Writers Festival. 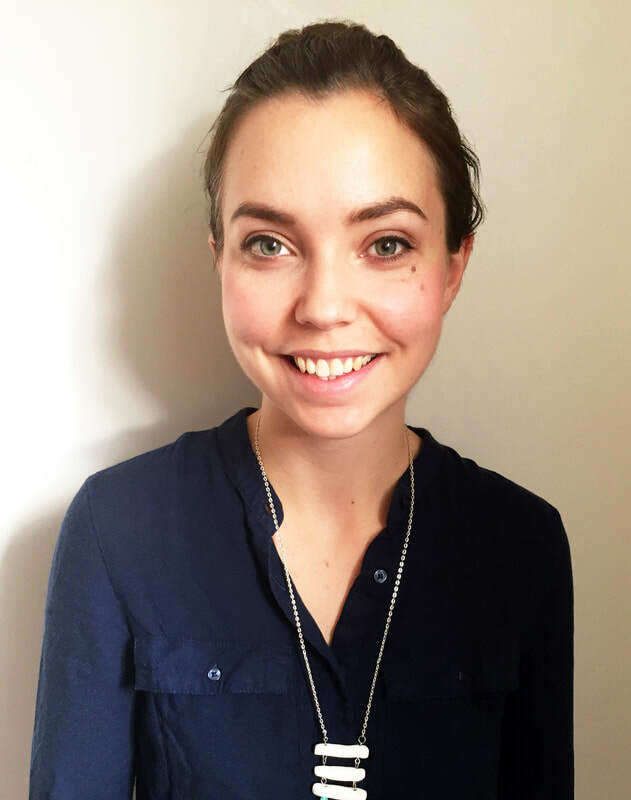 Keely will be joining the festival to create a digitally printed wall mural for the Richmond Arts through community engagement workshops to contribute to the artwork. Keely O'Brien is an interdisciplinary artist from Vancouver BC. Her art practice incorporates intricately crafted objects, visual art processes, and innovative theatre creation. Devoted to a thoroughly handmade, DIY approach, Keely’s work includes puppetry in miniature and enormous scales, immersive installations, imaginative ephemera, and interactive experiences. Family Day at Children’s Art Festival Featuring Guest Artist Adad Hannah! Family Sunday is a free arts event that occurs once per exhibition in the Gallery. For the February session, we are hosting the event to coincide with BC Family Day and the Richmond Children’s Art Festival. Join us throughout the day for exhibition tours and hands on workshops with the exhibiting artist Adad Hannah! Pose for an unique family photo! Since 2001, Canadian artist Adad Hannah has re-imagined the 19th century practice of tableaux vivants in a series of works that places living participants in recreations of historical artworks. Families are invited to re-create an historical event, famous artwork, or scene from a story through the creation of a photo tableau in which participants pose as the characters within Adad Hannah’s large artworks. Expand on the recreated story by making your own miniature scene from art history in a diorama! A diorama is a fun way to build an exciting scene in a small space using drawing, colouring and collage. All art supplies provided. All ages welcome to attend. Children must be accompanied by an adult.